Searching for the perfect home loan? Don’t waste your valuable time searching for your perfect home loan, let Loan Wize do it for you. With the Guidance of one of our Mortgage Professionals , we simplify the ever changing choices and credit policies in the home loan market for you. 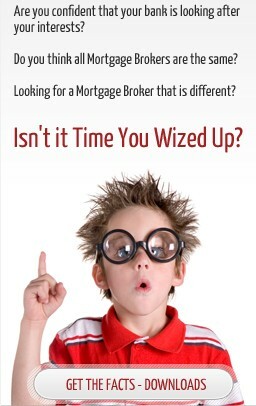 At Loan Wize, we understand that everyone’s needs are different. That is why the most critical step in our process is to listen and help you find a home or investment loan that not only suits your individual requirements but also “just works” for you. Our Mortgage Professionals will make the process of finding the right loan an easy and informed one, and provide you with more than enough information to ensure you are comfortable with your decision. By listening to your personal needs we can ensure the loan facility that we recommend will be suitable for you long into the future.